What Will Hatch? 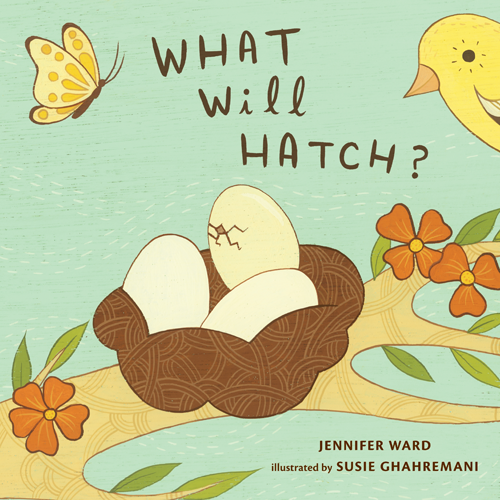 written by Jennifer Ward, illustrated by Susie Ghahremani. Award-winning author JENNIFER WARD and award-winning artist SUSIE GHAHREMANI are the creators of the wildly popular parenting book I LOVE DIRT! 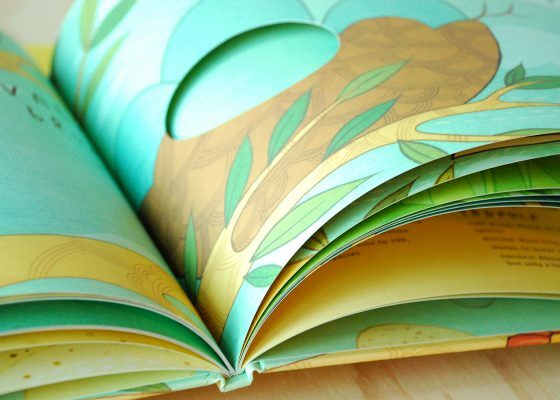 52 Activities to Help You & Your Child Discover the Wonders of Nature, which has been featured in Parenting magazine, Real Simple Magazine, and on National Public Radio. Jennifer Ward has authored several picture books, including her recent There Was an Old Pirate Who Swallowed a Fish. Susie Ghahremani is the founder of boygirlparty®, a whimsically illustrated stationery and gift brand with more than 300 products, that are popular everywhere from independent boutiques, galleries, and retailers such as Anthropologie, Urban Outfitters and Nordstrom. What Will Hatch? 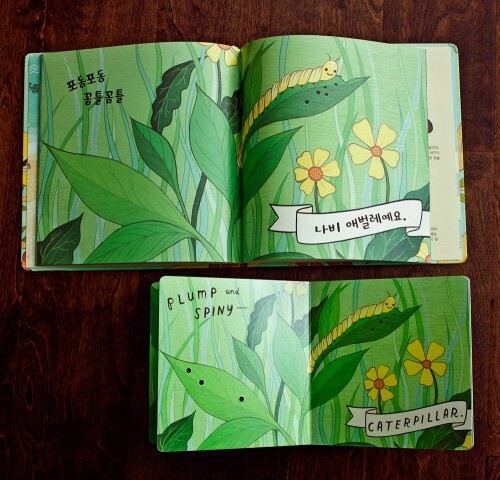 was Susie’s debut picture book. This book is also available in several translations, and as a board book as well! What is more exciting than waiting for an egg to hatch? Creatures of all varieties begin inside an egg--and those eggs also come in all shapes and sizes. From a squiggly tadpole to fuzzy robin to a leathery platypus, this charming text and unique illustrations show eight different animals as they begin life. With a cut-out on each page, readers will have fun guessing . . . what will hatch? A perfect baby gift for springtime (or anytime! 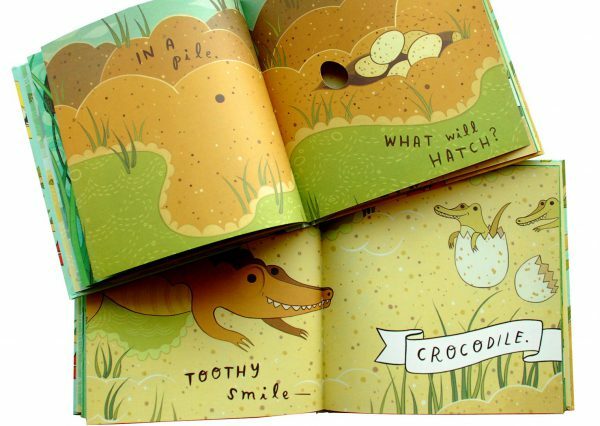 ), this unique book from talented author-illustrator duo Jennifer Ward and Susie Ghahremani is sure to delight younger readers with its vivid illustrations and interactive, hands-on format.